for our 5-day Music in Healthcare Settings Training course based in our home venue of Derby, UK. 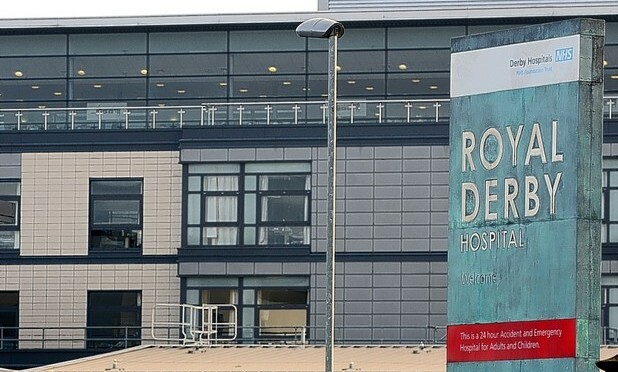 This course will take place on 20, 21, 22, 26 and 27 May 2015 at Kedleston Road Training and Development Centre, and Derbyshire Children’s Hospital (Royal Derby Hospital). OPUS will be offering further paid Music in Healthcare Apprenticeship opportunities from September 2015 to July 2016. Completion of this training is a requirement for application to our Apprenticeship programme. This training programme is supported using public funding by Arts Council England.